Official promo video for WMF2018. Play at all Masses over one weekend. 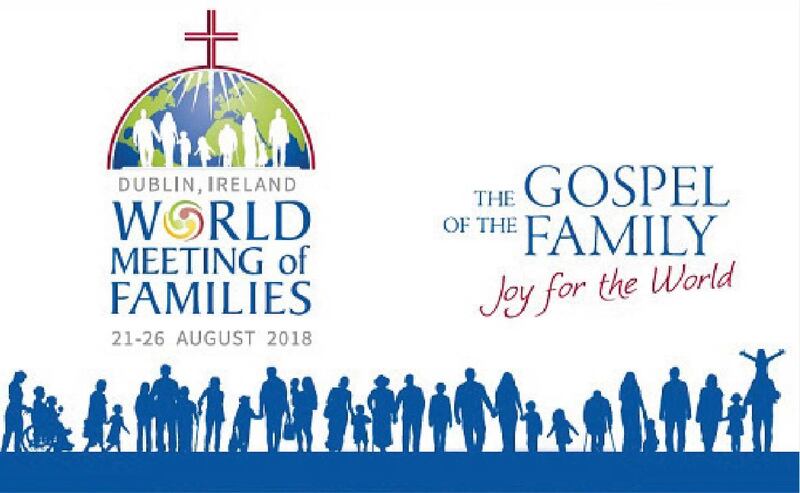 If a parish has a family that has been on a previous WMF they could organise to stay and talk to interested families after Mass. Video could also be played at School Parent information nights. Easily downloaded from the Amoris.ie website and could be run by a couple that is enthusiastic for marriage and family. Could a) help prepare attendees for WMF and b) engage the rest of the parish in the formation process of WMF. 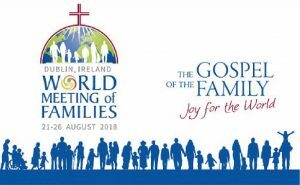 Encourage parish and school musicians to lead the Official Hymn of WMF2018, A Joy for all the Earth, – free Mp3 and music score available on www.worldmeeting2018.ie. Promotional animations and short video sessions on different topics will also be available. The Passing on the Faith Resource Kit is a resource for schools and parishes, designed use on Sunday Oct 27, to coincide with the Pilgrimage of Families to the tomb of John Paul II. The kit includes a reproducible handout, liturgy notes, and bulletin clips. 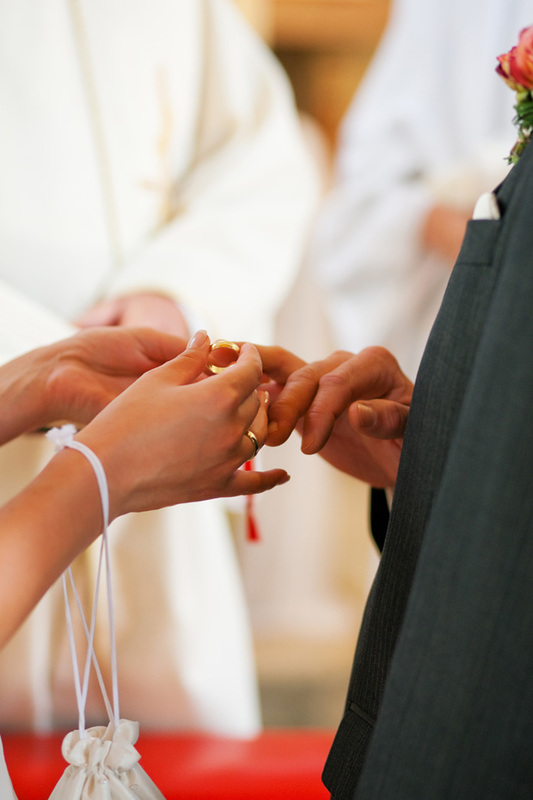 Australian Catholic Marriage & Family Council © 2019. All Rights Reserved.